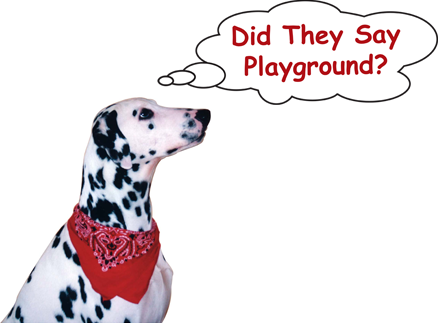 VIP Boarding Kennel’s facility started out in the early 1900s as Milltown Farm, an egg farm. During the initial years of poultry farming, chickens were kept in large open pens with a henhouse where the hens laid their eggs. In 1963, a 3.45 acre parcel of land was taken from the original farm and a modern poultry house was designed and built to house 12,000 chickens. Mr. Elsea and Mr. Bob Arnold, a local feed distributor, formed a cooperative with Purina Feeds and started the new Milltown Egg Farm. Purina Feeds provided the feed and chickens while the farm owners provided the poultry house and labor. After all expenses were paid, the cooperative members shared the profit. Milltown Egg Farm ceased operation in the early 1970s and was purchased by John Lender. John operated Sunrise Egg Farm from the Milltown property, with an innovative direct marketing approach by selling eggs on street corners in Washington, DC to Federal Government employees. Known throughout the region as “The Egg Man”, John maintained a large operation with 55,000 laying hens, consuming 14,000 pounds of feed per day, until 1977. After a brief foray into indoor tilapia fish farming using a re-circulated water system in the mid-1990s, John and his partner, Suzanne Wilcox, opened VIP Boarding Kennel in November 2004. They modified the poultry barn to provide boarding and playground facilities for dogs and cats. Increasing population growth changed Loudoun County immensely, beginning in the 1980s, and many of our traditional agricultural buildings were razed to accommodate new residential and commercial development. VIP Boarding Kennel is proud to offer dog and cat boarding and doggy daycare services to this expanding population, while still preserving one of Loudoun County’s landmark agricultural buildings.